Apparently, the developers from different companies made an internal agreement whereby March 26 is declared as the day of releases. So, where to begin ... Well, of course! With BioShock Infinite! 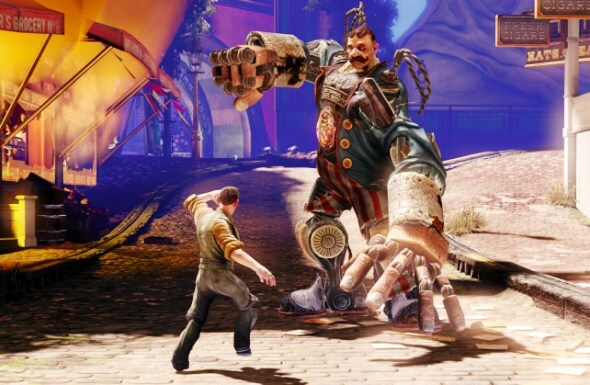 If you like steampunk, or to play games with unusual and very interesting storyline, BioShock Infinite is exactly what you need. In 1900, the United States reached the heights of technological development and created a flying city Columbia, but after a few years the citizens rebelled and separated from the USA. Booker DeWitt is in search of the missed girl - Elizabeth, which, as he was told, has been being keept violently somewhere in Columbia. This is a third-person shooter, where adrenaline and action became the calling card of the whole series. 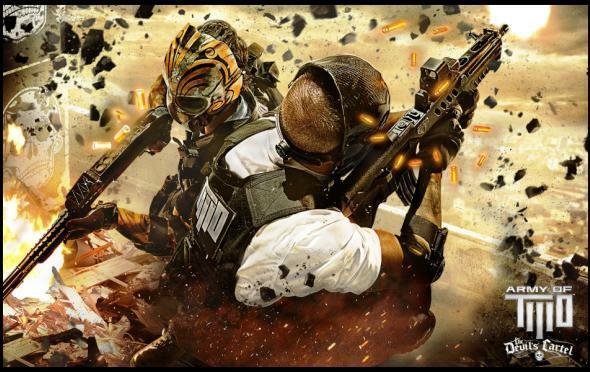 The game's story tells about two brothers in-arms, which are going to Mexico to deal with numerous drug cartels. The main characters always wear masks and never complied with the law, which is why they began to threaten the criminals around the world. End Game is the latest addition to the well-known and beloved shooter, that remains one of the most popular in worldwide user ratings. 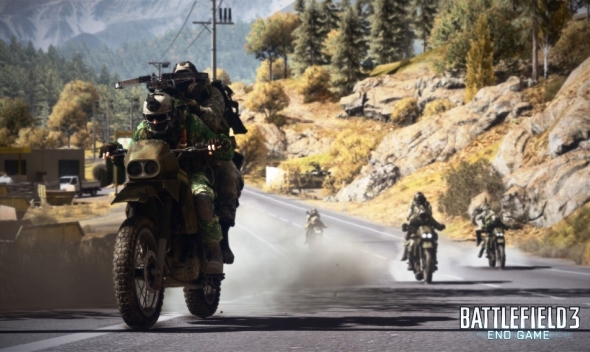 In this multiplayer DLC you will see new maps, capture the flag mode on the motorcycles, "Air superiority" and even a few interesting Easter eggs, unless you will be observant. 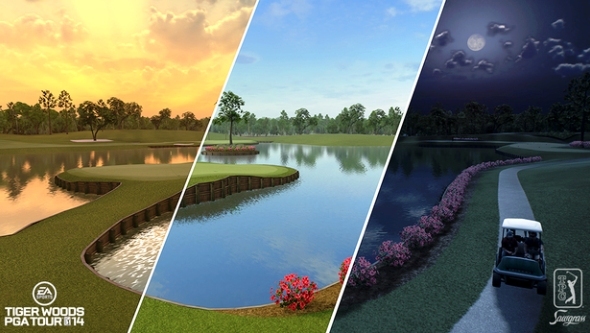 PGA Tour 14 is the nnual golf simulator from EA and the best of the known players - Tiger Woods. In addition to more realistic physics and graphics you'll see a new mode that will allow you to take part in all major tournaments since 1930! Now your opponents will be not only already known professionals, but also very talented newcomers. And last on the list, but not least - Pressure! It's a colorful arcade racing simulator, designed in a cartoon style. But do not be fooled, the apparent simplicity that hides a lot of fun, action and joy. 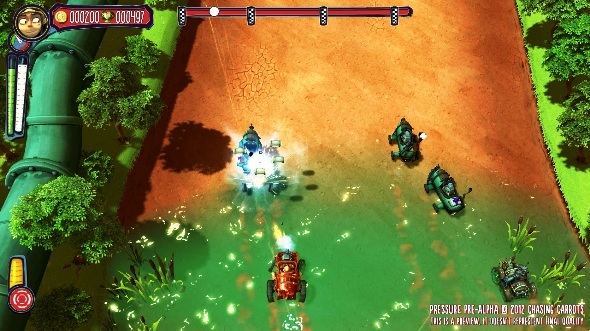 In addition to the single campaign, the game has co-op and multiplayer modes, which will allow you to play with friends.